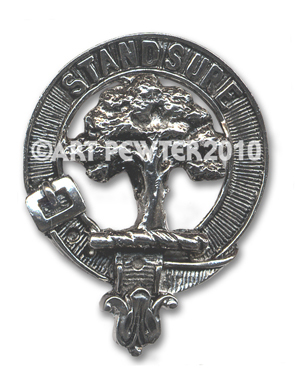 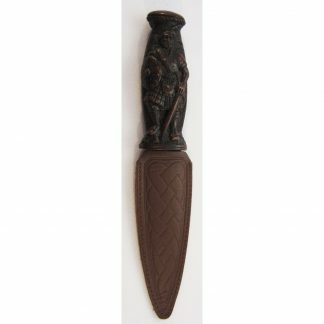 This is an officer’s fine Levee sporran of The Argyll and Sutherland Highlanders regiment. 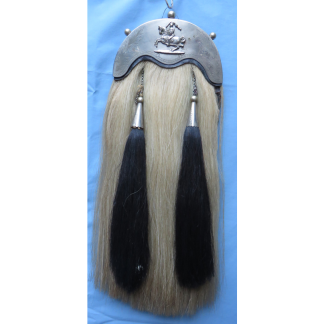 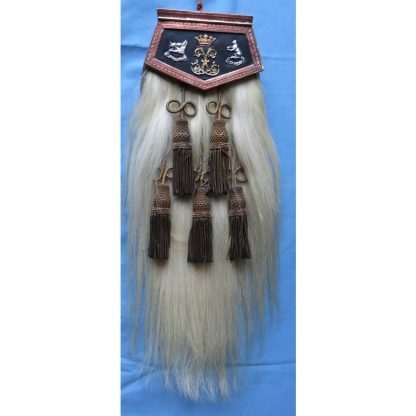 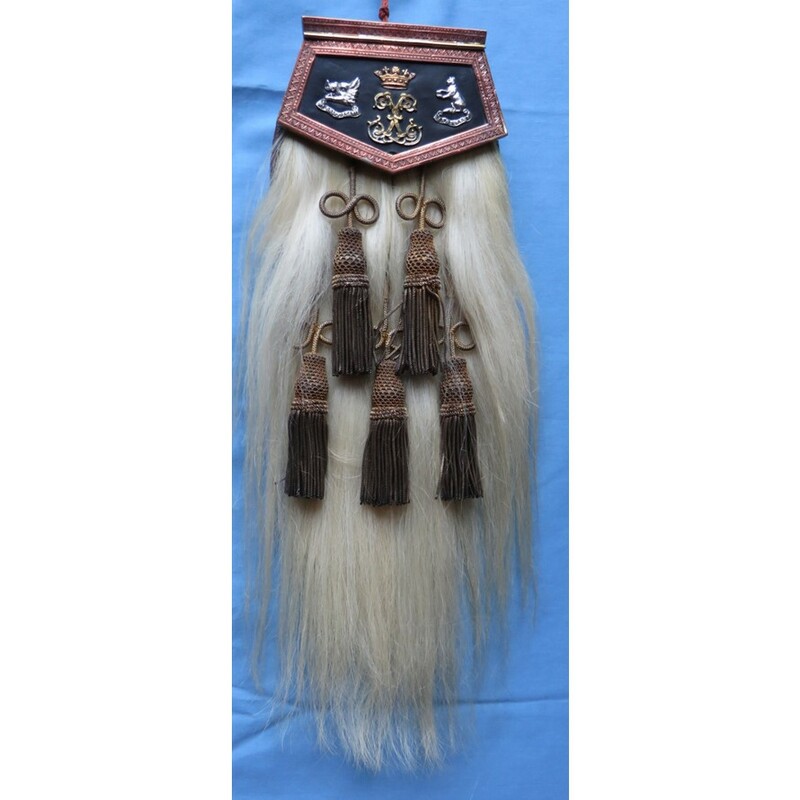 The sporran is made of white horse hair with five silver hair tassels. 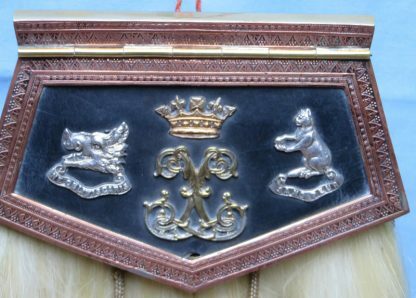 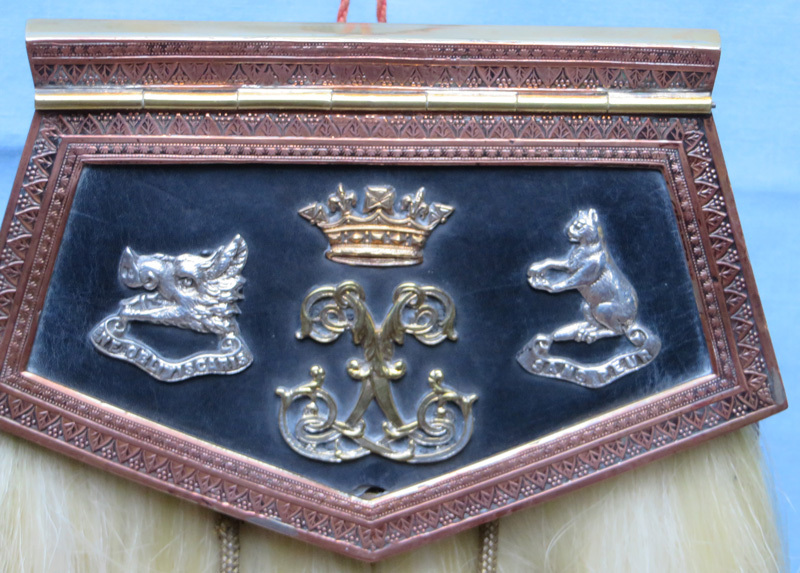 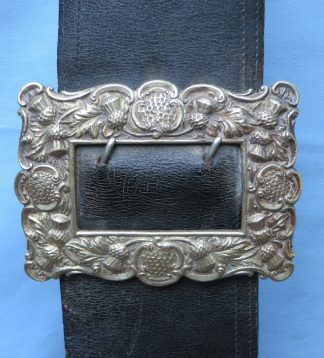 The frame is made of silver and silver plate. These sporrans were typically made special order. 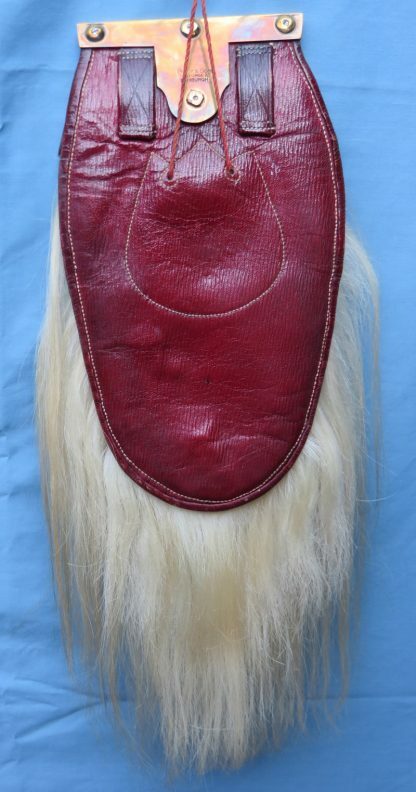 These sporrans were typically made special order. 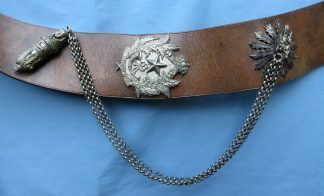 Antique R. G. Lawrie Cross Belt, Circa 1800 – SOLD!